e-Golf Québec covers the activities of the Québec Golf Federation as well as our sport development programs in the province of Québec. It is published weekly, on Thursdays, all year long. Register today! 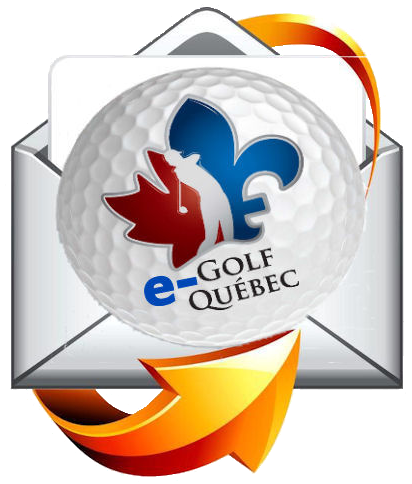 Find out more about e-Golf Québec and MonGolf.ca, read the latest issues online.